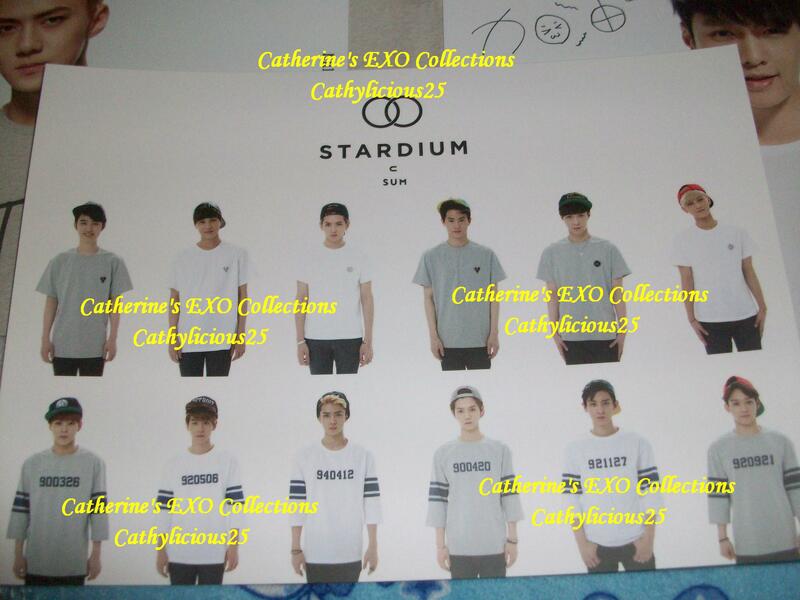 EXO is one of Stardium’s endorsers. 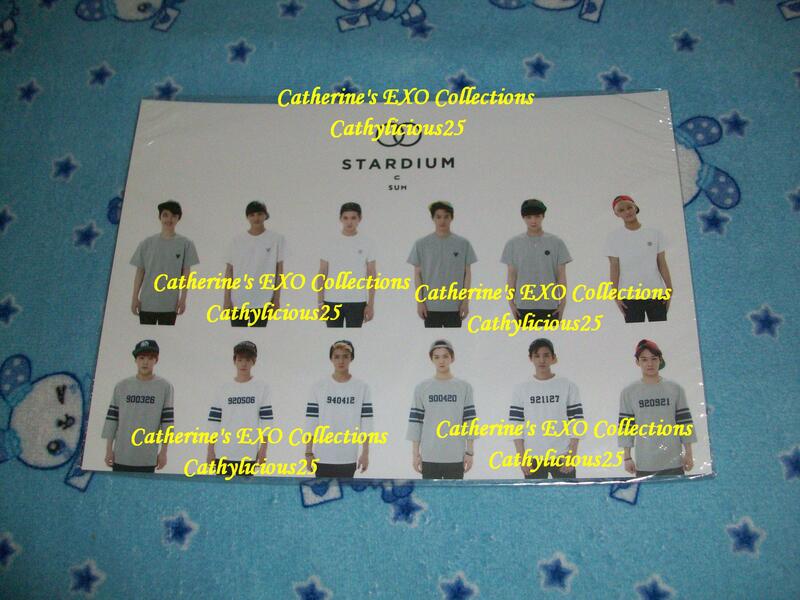 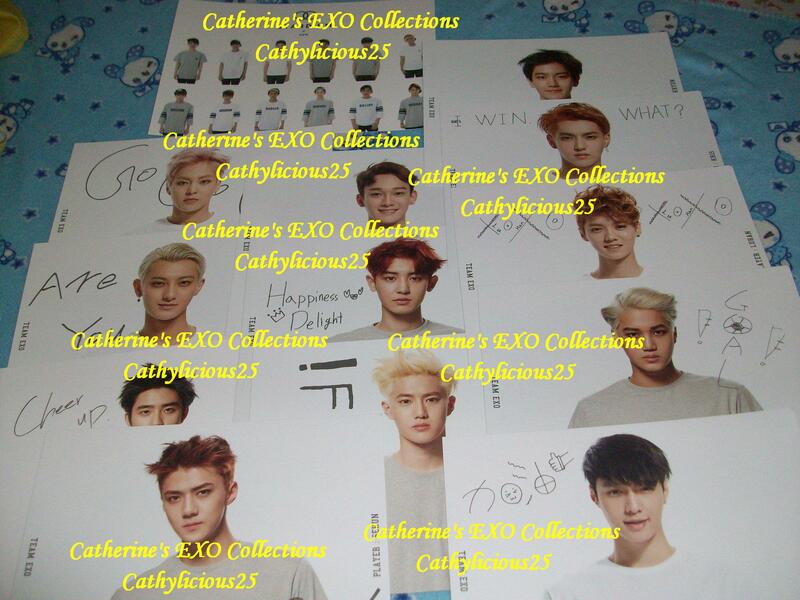 Before, I purchased one set of EXO Stardium Cards. 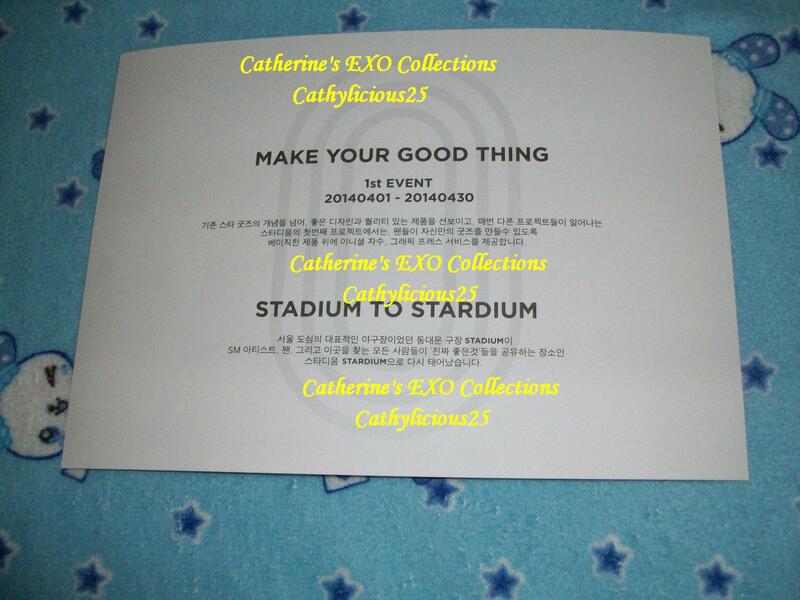 Today, I got a chance to get the group card which was very expensive before. 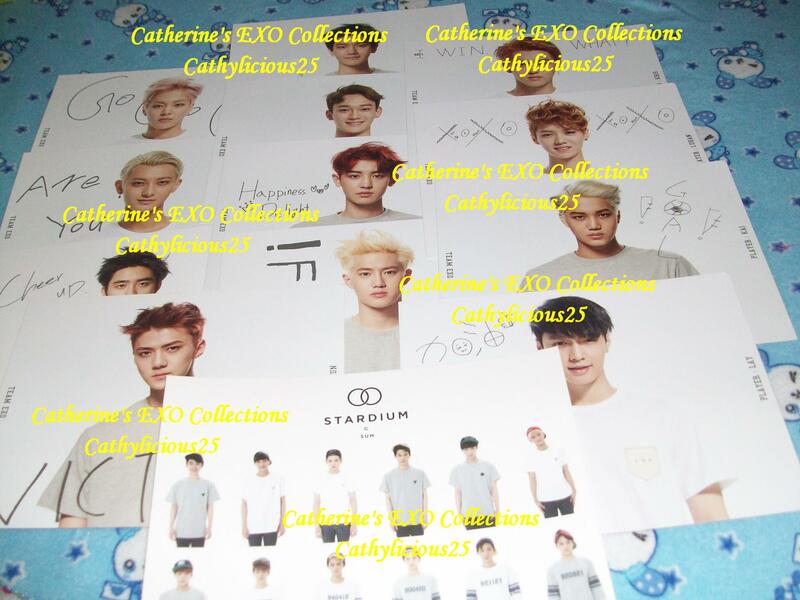 This card is a bit bigger than the member’s cards.